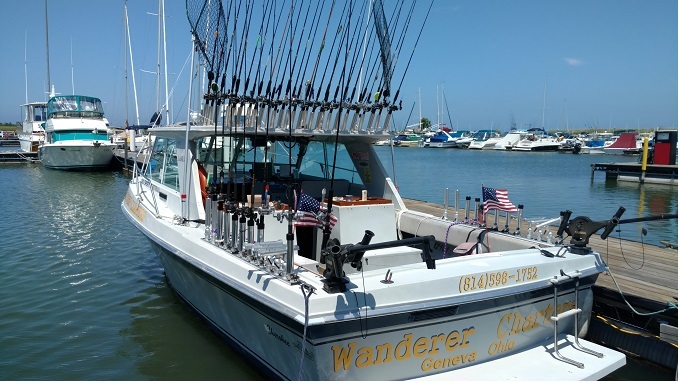 We will be precision trolling for walleye out of Geneva, Ohio. You will learn trolling techniques for catching Walleye & steelhead. Bass fishing is mostly drifting but can be done by trolling . We will be fishing the central basin which is around 70ft. in depth .